ANCHORAGE, Alaska (AP) — Interior Department land managers have been ordered to review hunting and fishing regulations on department lands to determine how they conflict with state regulations. “The Department recognizes States as the first-line authorities for fish and wildlife management and hereby expresses its commitment to defer to the States in this regard except as otherwise required by Federal law,” Zinke wrote in the memo to heads of bureaus and offices. The group distributed Zinke’s memo Tuesday in a news release and called it a stunning abdication of federal primacy for wildlife management on federal lands. Many state wildlife agencies are funded by hunting and fishing license fees and pursue practices, such as predator control, that maximize that revenue, executive director Jeff Ruch said. “Federal parks, preserves, and refuges have a mission to protect biodiversity and should not be reduced to game farms,” Ruch said. In Alaska, state and federal wildlife authorities have clashed over whether state “intensive management” would be extended to federal lands. State officials have conducted extensive predator control, exterminating wolves, black bears and grizzly bears, to increase populations of moose, caribou and deer. Zinke in his memo cited a 1983 codified policy stating that state authority for fish and game management remains the “comprehensive backdrop” applicable in the absence of overriding federal law. 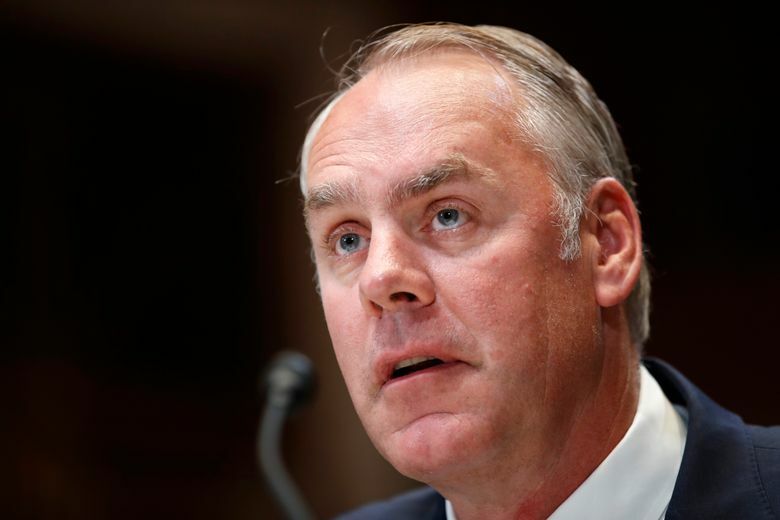 Within 90 days, each office was ordered to provide Zinke’s deputy secretary with detailed recommendations for better aligning federal rules with state rules.